Feel the Joy and Sparkle of Christmas at Filinvest City! 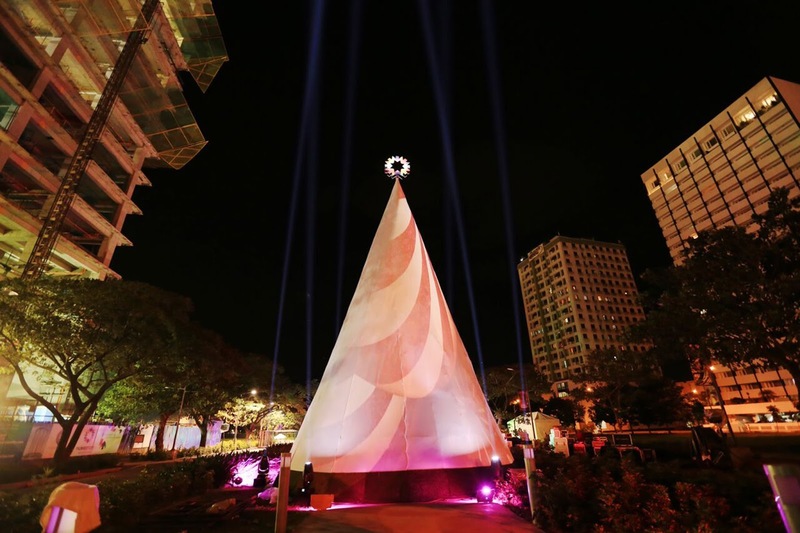 The Sparkle of Christmas at Filinvest City showcases this year’s musical lights show with a futuristic 3D-mapped giant Christmas tree. 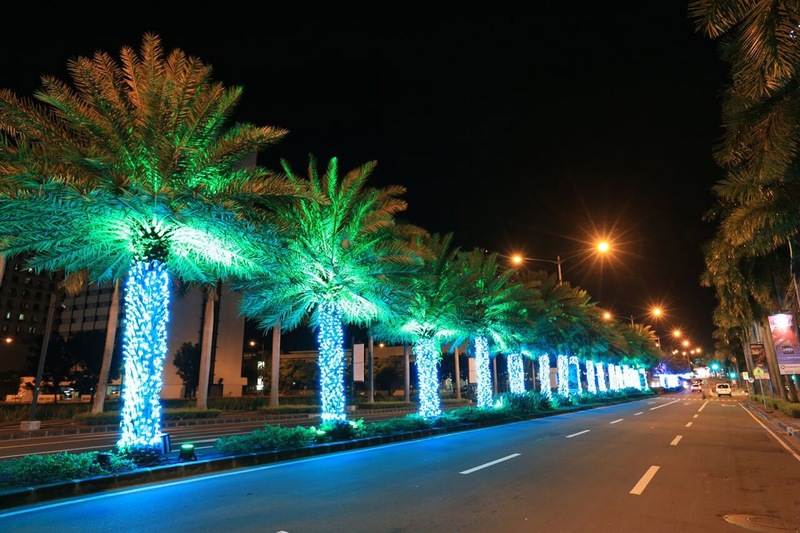 Filinvest City takes Christmas celebration up a notch as it adorns more streets with vibrant lights. 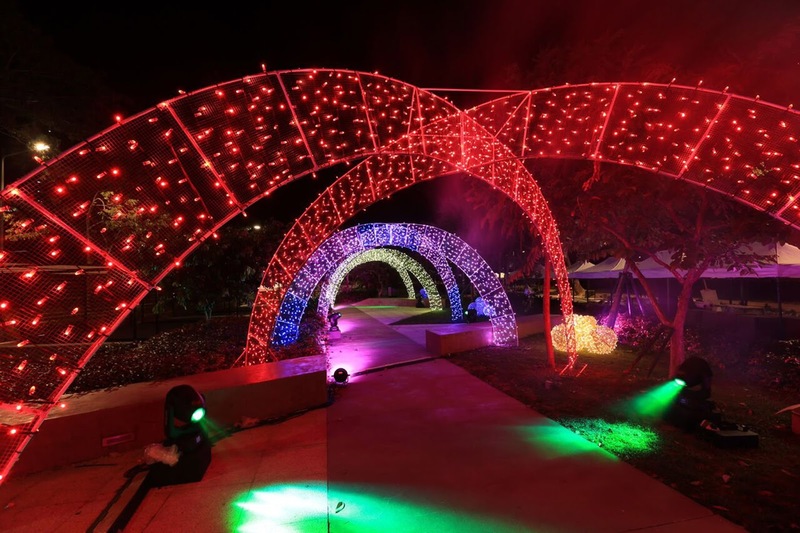 Filinvest City turns its newly-opened Spectrum Linear Park into a Christmas Wonderland.